We predicted this would become the most expensive Patek Philippe wristwatch, and by extension the most expensive wristwatch of any brand ever. That has just come to pass – when the hammer came down at charity auction Only Watch in Geneva, the unique ref. 5016A grand complication in stainless steel had just sold for SFr7.3 million, or US$7.26 million. With a steel case and enamel dial, the ref. 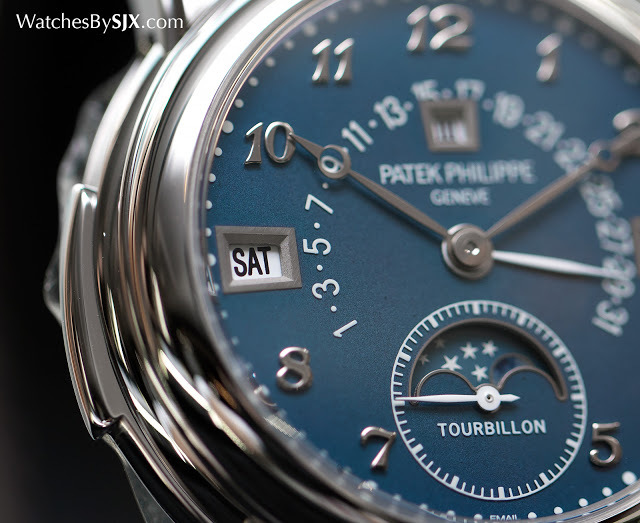 5016A is a one-off variant of one of the most complicated Patek Philippe wristwatches ever. These qualities made the ref. 5016A the costliest wristwatch ever, and the second most expensive timepiece ever sold at auction, after the Graves supercomplication that sold last year for a cool US$24 million. 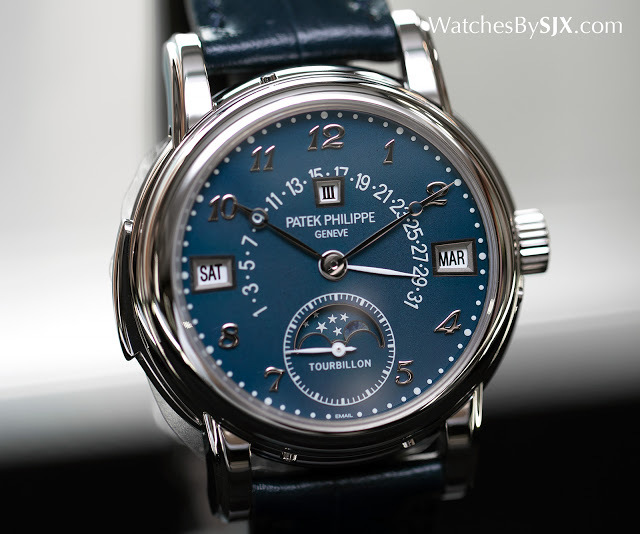 The last record holder for most expensive wristwatch sold at auction was the one of a kind Patek Philippe ref. 1527 sold in 2010 for SFr6.3 million, or US$5.7 million. You can find out why this ref. 5016A is so special in the story we published before the auction.